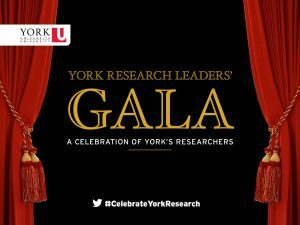 Research excellence and innovation at York University are flourishing. Our researchers − recognized leaders and pioneers in their fields − are deeply committed to advancing innovative research projects across the vast spectrum of disciplines for the social, economic, cultural, environmental and other well-being of society. 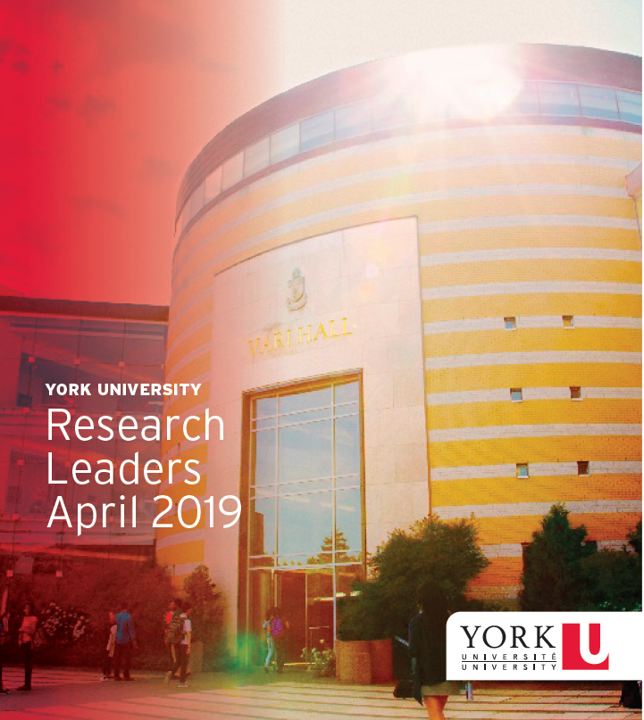 Each spring, the President and the Vice-President Research & Innovation of York University take the opportunity to acknowledge York’s research leaders, and recognize the remarkable achievements of York’s community over the past year. 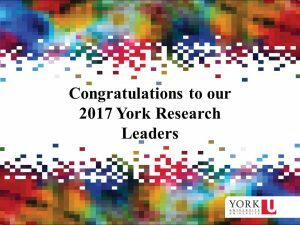 We are deeply committed to supporting our researchers and scholars, and wish to extend our warmest congratulations and best wishes to all our research leaders for their continued success.